Construction major Shapoorji Pallonji, which is eyeing opportunities in the smart city space, is looking to raise Rs 850 crore over the six months to fund its Bengaluru and Eluru smart city projects, a top company official has said. It is looking at raising a debt of Rs 450 crore for the Eluru project and Rs 400 crore for the Bengaluru project, the official added. We are trying to tie up funds for both the projects. Both are BOT projects and will be funded by debt. We are approaching multiple lenders, including IFC, Shapoorji Pallonji director Debasis Mitra told a select media group here. He said they are looking to raise funds for the Bengaluru project in the next four months and within the next six months for the Eluru project. While the Eluru project is worth Rs 1,400 crore, Bengaluru its Rs 1,000 crore. Eluru project is a suo moto proposal and it signed the relevant contract recently. It is a hybrid annuity model and the company will do seven different projects like road improvement, 19 traffic junction improvement, intelligent traffic management, smart grids and energy management, sewage treatment and storm-water drainage. It will be the companys first independent smart city project and it will operate and manage it for 10 years. The Bengaluru project is a public private partnership project where the company will replace 5 lakh street lights with LED bulbs and will be a smart project that will have sensors at poles to control the lighting and save energy. Its a consortium where Shapoorji Pallonji owns 59 percent stake, Samudra Technologies has 15 percent stake and SMC the remaining 26 percent share. The project will be completed in the next 30 months spread over five phases and it will operate and manage it for 10 years. Recently it completed a Rs 150-crore command and control centre for the Varanasi smart city in an EPC model. It will operate and manage the city for the next five years. 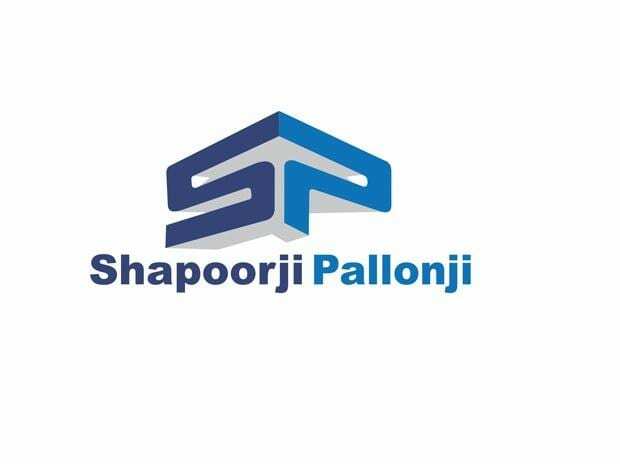 The USD 6-billion Shapoorji Pallonji group said it is looking at more opportunities in the smart cities and IT-enabled areas but would be selective in its bids and would look at projects over Rs 150 crore with three or four integrations.